Register for the Shelter Buddies Reading Program! Preregistration required: Limited space available. 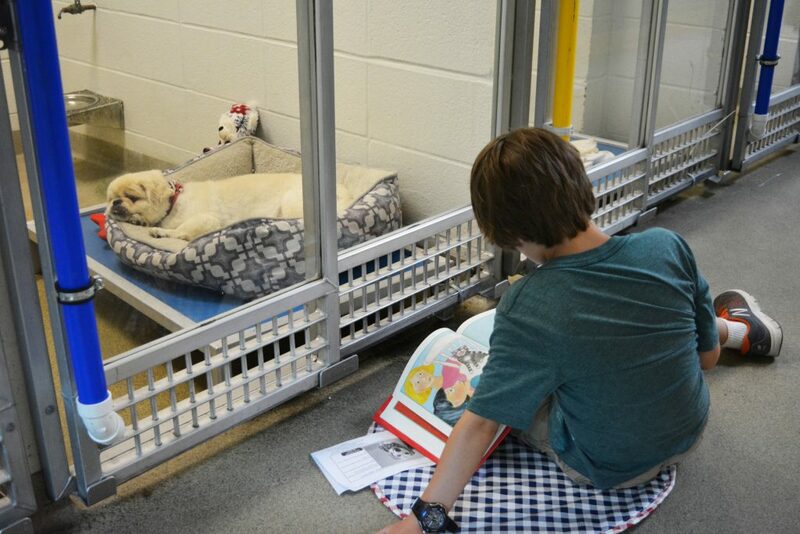 The Shelter Buddies Reading Program was designed to help our shelter dogs become more adoptable. Reading to the dogs helps to bring comfort to and reduce the anxiety of shelter pets, and it nurtures empathy in children. 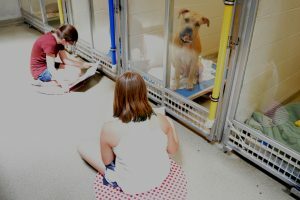 Participants sit outside of the dog’s kennel and read to them. PLEASE NOTE: One parent is required to attend the training and must accompany the child every time they come to read. 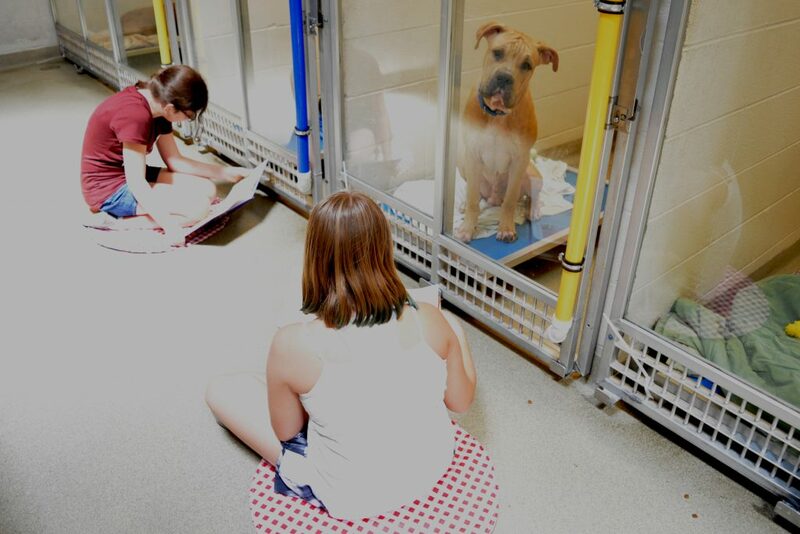 You are welcome to bring a favorite book but we do have a library of more than 100 animal-themed books to choose from. You only need to attend ONE 90 minute training session, then you will be given a schedule of available reading hours. 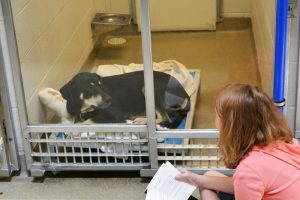 You can come read for as little or as long as you’d like during designated hours, available seven days a week. Cancellations: Please notify us via email or phone at 314.951.1579 at least one week prior to your scheduled session if you need to cancel or reschedule. You can be added to an upcoming open session. Due to high demand, we are unable to accommodate changes within seven days of a scheduled session. 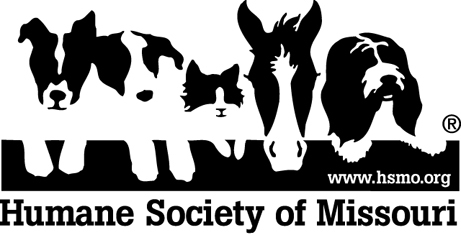 Support the Shelter Buddies and Humane Education programs! DONATE NOW!